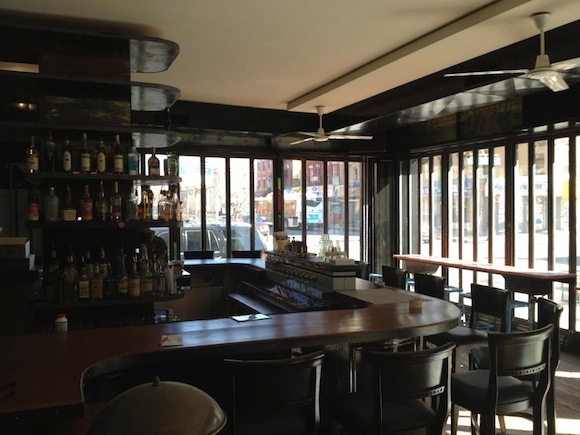 Bars We Love: Run into Supercollider! What it is: Supercollider is a coffee shop/lounge that will amp you up with its local coffee in the morning and mellow you out with its 15 craft beers and cocktails later in the day (yeah, that’s a typical day, right?). This newcomer to Fourth Ave boasts trivia nights, open mics with live musicians, and even film screenings in its backyard. 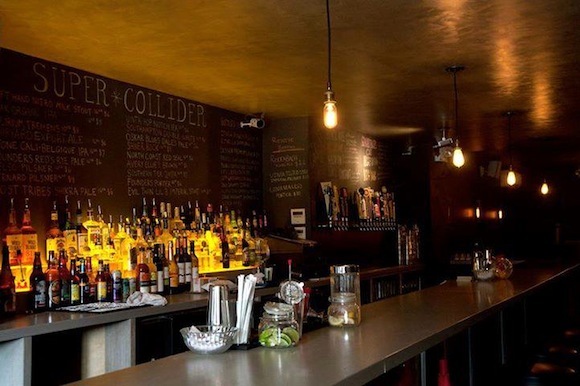 Why we love it: Supercollider is a relaxed spot that would make for good date drinks, hanging out with friends, or even just stopping by solo and seeing what’s happening. Beyond the long bar there are booths where you can park and take up one of the serious board games kept behind the bar (Settlers of Catan, among others). Add in a backyard that hasn’t become overcrowded and you have a nice gem that welcomes a nice, steady booze-a-thon. Who to bring: This is a great lounge to stop by with those game night friends, or for that nice, quiet first date drink. What to order: Any of their 18 craft beers will do fine, or their coffee, if that’s your steez. 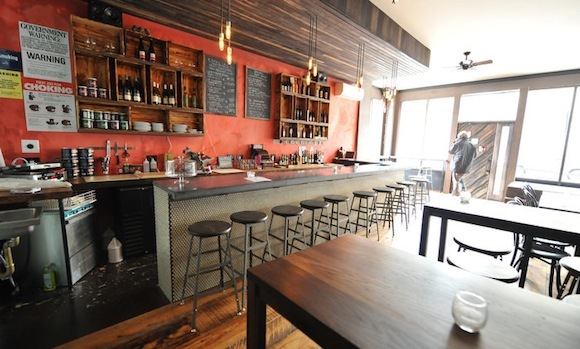 Bars We Love: Wine’s on tap at Bodega! 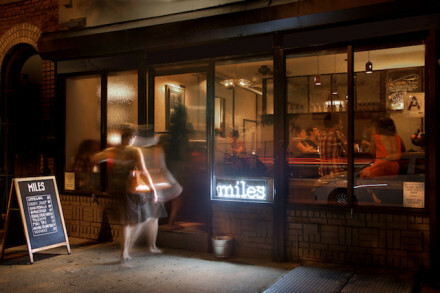 Bars We Love: It’s worth walking for Miles! Bars We Love: Pop in to both bars at Sweet Science and Featherweight! This looks nice,Can you share more pictures?